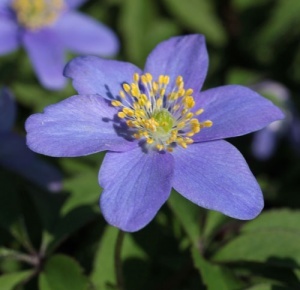 For those who need the new plants here are the 25 most recently added plants. 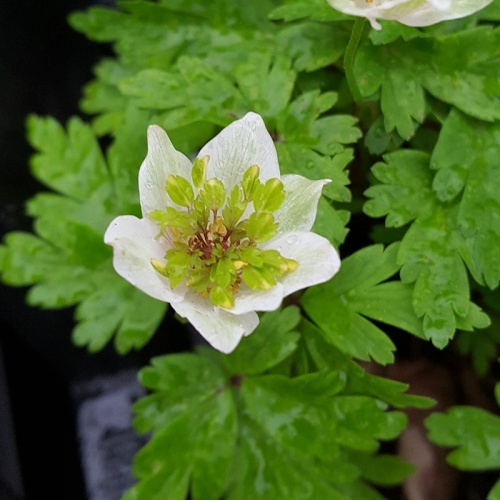 Not necessarily new but just new to the website, or sometimes a plant we haven't had available for some time. Amazing large (thumble-size) creamy bells with rich maroon markings inside on a twining herbaceous perennial to 2.4m-3m. Easy and hardy - a good plant to confuse your friends! 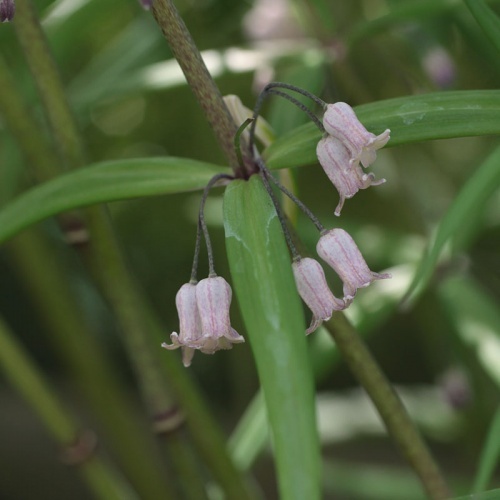 A neat, upright growing species with airy foliage on dark purplish stems topped with mauve pink flowers in spring to 45cm. Ordinary soil in shade. 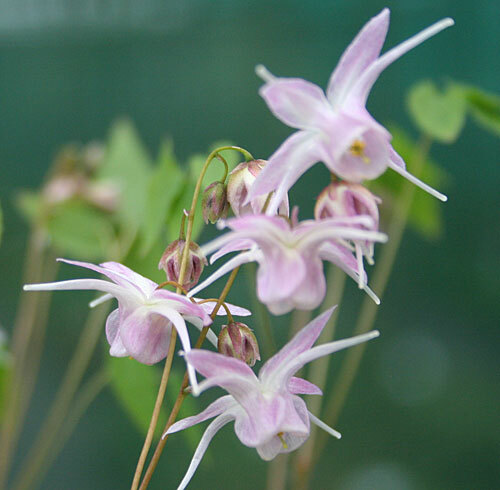 A lovely form worth growing for the leaves as much as the flowers. 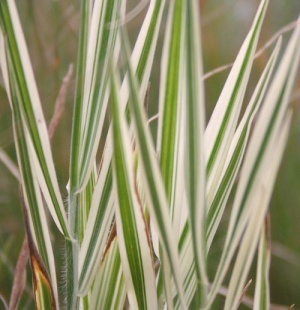 Silvered leaves with a dark green stripe from the apex in towards the centre. Pink flowers in late summer/autumn. 10cm. Strong and sweetly scented original form of hyacinth with clear blue flowers over relatively narrow leaves. 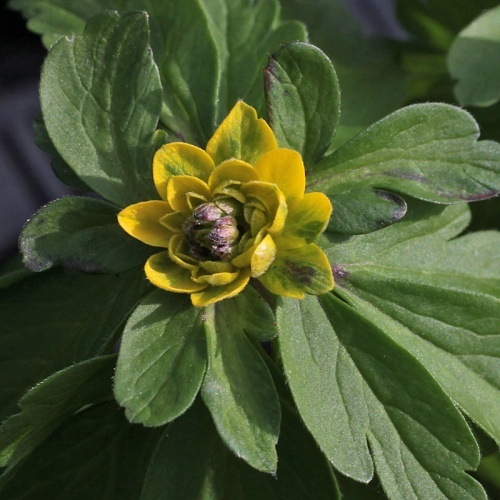 Hardy in a sheltered position with drained soil in full sun. 20cm. A robust, low growing form collected by Frank Waley in France during the First World War with large flowers of a light lavender blue. 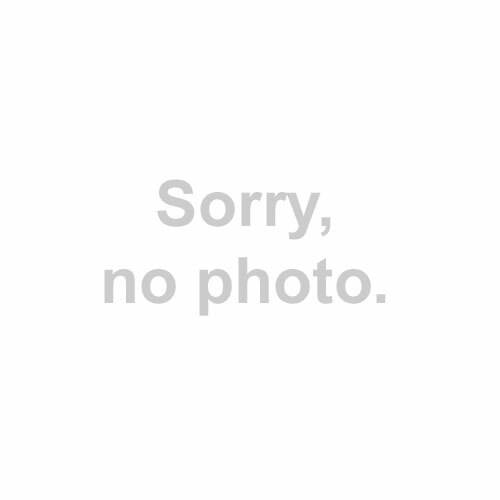 There are fakes with darker flowers in the trade. 15cm, shade. 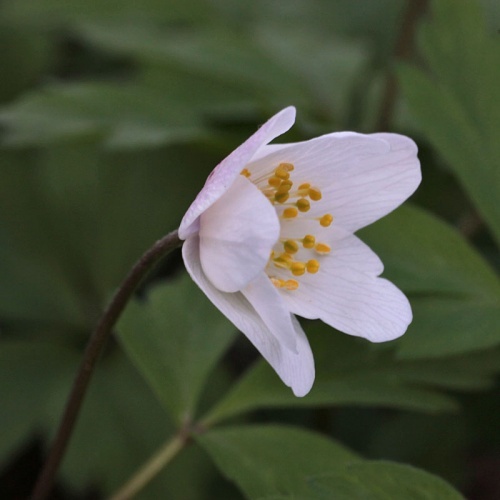 Delightful white flowers flushed with light pink that darkens as the flowers age. A cleaner and very pretty pink than some older forms. Good soil in light or part shade. 15cm. A much sought after single white flower with a neat little ruff of green petalloid stamens in the middle. Very slow. 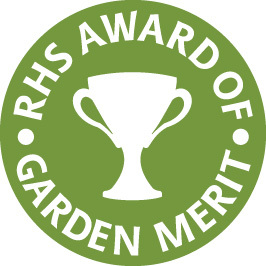 Good, drained soil in light or part shade. 15cm. 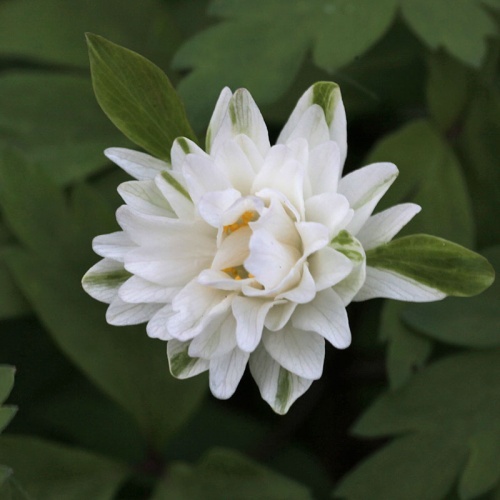 Large semi-double white flowers with the outer sepals merging into green and white variegated bracts that form a frilly ruff around the flower. 15cm. Decent soil in shade. Large flowers of near white flushed a pale purplish-blue. Like many the flowers darken slightly as they age. 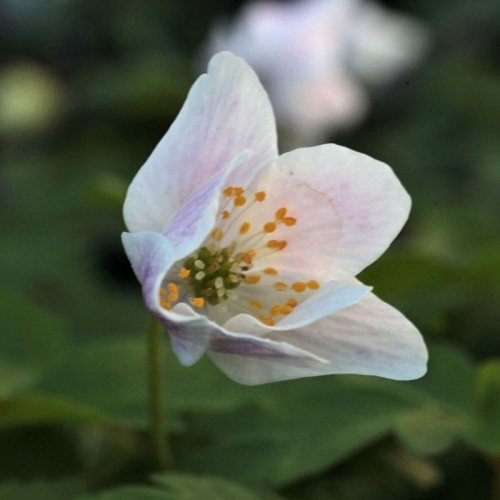 An excellent form of Wood Anemone for average to good soil in shade. 20cm. 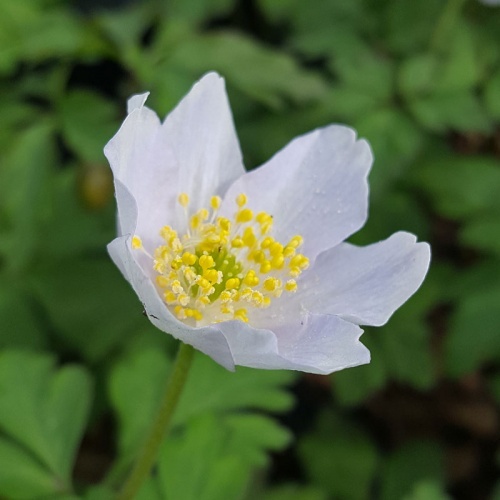 AGM Masses of large flowers of a soft, pale blue on this Wood Anemone. Slowly spreading to form patches of spring colour. Ideal for ordinary soil in shade. 15cm. 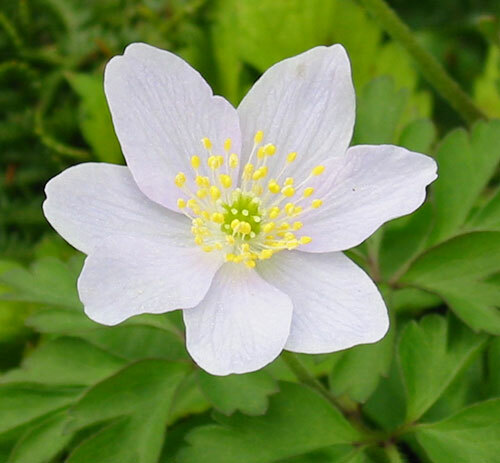 A delightful Wood Anemone with masses of rich lavender blue flowers in spring. 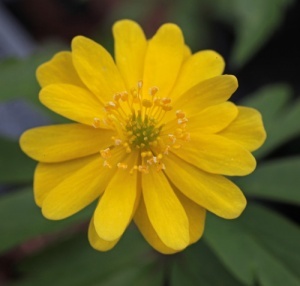 A more compact variety perfect for smaller borders. Ideal for ordinary soil in shade. 15cm. 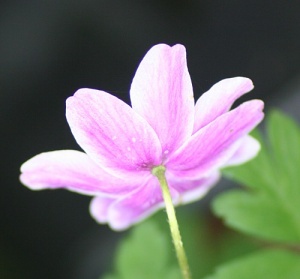 One of the better pink Wood Anemones. This opens white and flushes pink becoming a rich, deep pink after a few days. Average to good soil in shade. 15cm. An excellent (nearly) double from Austria with lots of golden yellow sepals within an outer row of green streaked ones on top of a ruff of yellow streaked green bracts in early spring. Sun or part shade. 15cm. 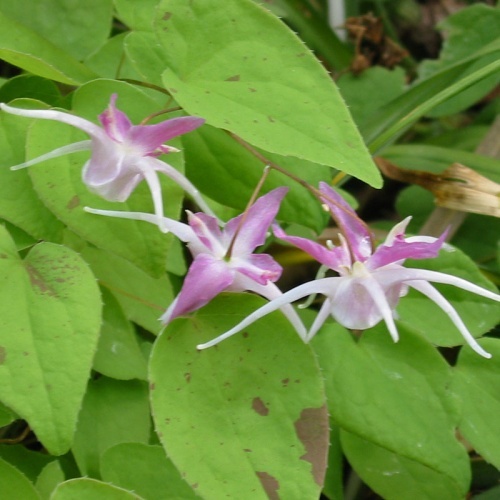 The unusual, slower growing, multi-petalled form. It would be over enthusiastic to call it double but it does have lots of extra petals giving a much more full look. Otherwise just like the species. 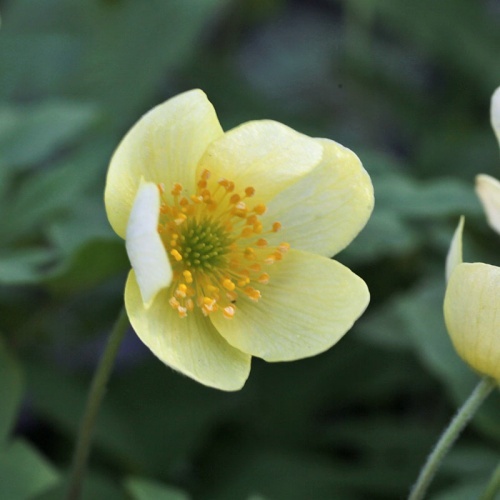 A recent selection of this natural hybrid with larger flowers of a gentle creamy yellow in March and April. Dark foliage. Good, leafy soil in part or light shade. 15cm.